So i think i have completed my resupply strategy. 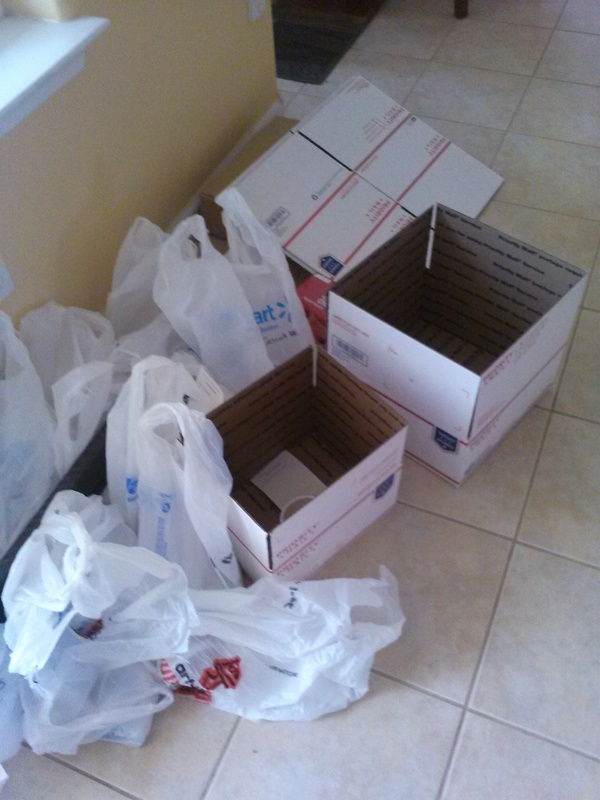 Ill be mailing myself 2/3rd of my resupply and buying 1/3rd along the way. The first group of food obviously my mom and i will leave with it in our backpack. My second one will be left with my aunt and she will bring it to me when she picks my mom up (she doesn’t know this yet, surprise Auntie Tina!!!! hahahaha) My 3rd one will be left with my Grandma, which my mom will get when she stays there and give to me when she picks me up for the hiker kickoff. After that everything will be mailed to me or boughten. So i have had people ask about sending me care packages, below i will put places you can mail packages too, my estimated arrival date and how to send it weather USP, postal service or any. Key facts to remember for care packages: Lightweight items are key! Things that are not too perishable, high calorie, and delicious!! Cash is much appreciated (though i wouldn’t send too much since it could get lost). Prepaid Visa gift cards are awesome. Pictures of you would be wonderful (I’m gonna miss my family and friends while i am out there!!!) Words of encouragement will help during those low days, funny cards, sudoku puzzles!! Oooh stuff to pamper myself with, like those single use face masks, bath soaks etc that you can get cheap at Wal-Mart and target. Surprise me!!! Thank you everyone for your love and support!! I am so happy to share this adventure with you! Are these dates still good? Or have ya shifted?